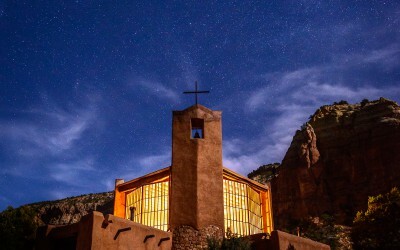 The large cross is for Jesus, there are 11 other crosses for apostles and one snake! 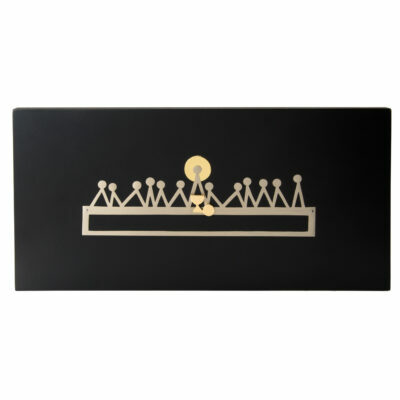 A plaque captivating in its minimalist style, this piece contains one larger cross representing Jesus, eleven smaller crosses representing the remaining apostles, as the twelfth apostle, Judas, in whom Satan has entered, leaves and is represented by a snake slithering out from under foot. They are all situated around the table at the Last Supper. In the middle of the table is a beautifully designed golden chalice, adorned with four silver jewel-like pins, and a golden disc symbolizing a loaf of bread. 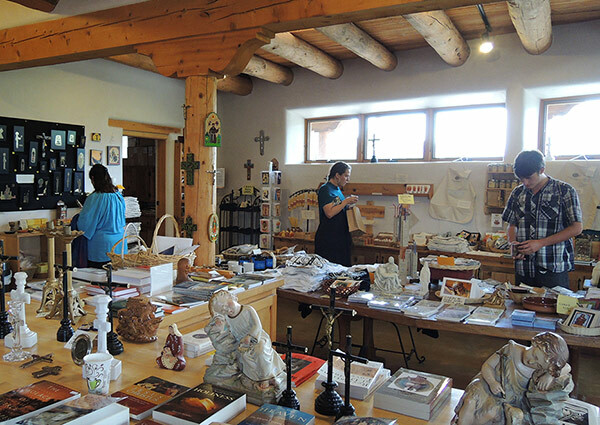 Both, of course, are artistic representations designed to remind us of the Sacred Body and Blood of Jesus Christ at the Eucharist. 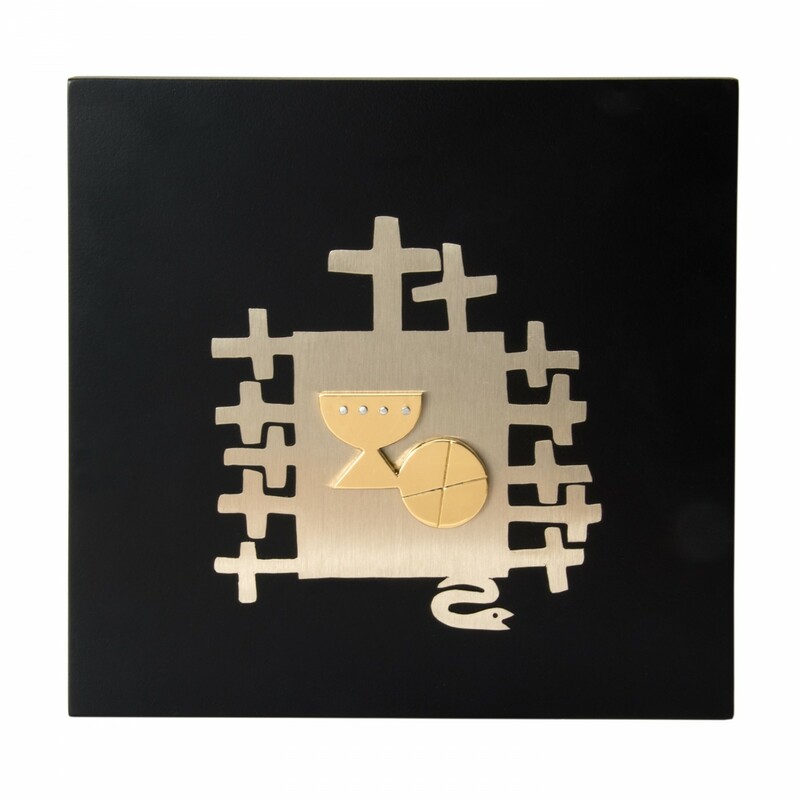 This was a piece which the designer was pleased to craft for he was, after all, a true Benedictine monk with a devotion to the Eucharist at his monastery in Tepeyac, Mexico. 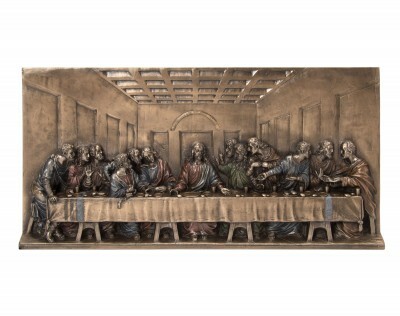 This plaque is handcrafted in Cuernavaca by artisans following the design lineage of Br. Gabriel Chavez. 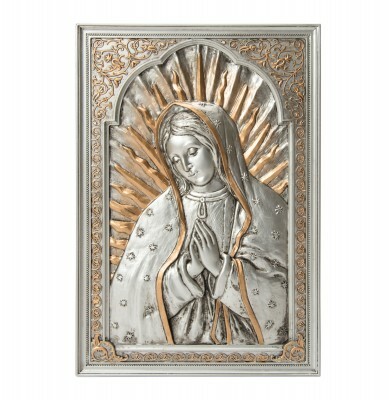 It is a beautiful devotional plaque ready to hang in your home, office, or in you oratory.